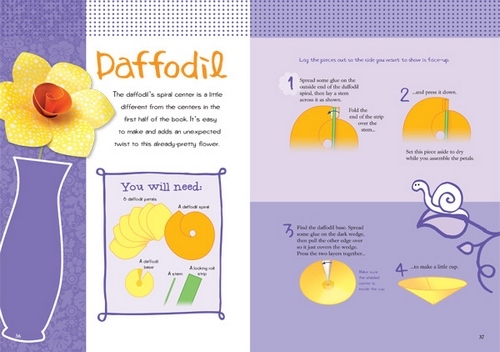 Let your creativity bloom with this book of can’t-go-wrong instructions for life-sized, dimensional, paper blossoms inspired by our favorite flowers: roses, daisies, daffodils, hibiscus, zinnias, cosmos, poppies, and larkspur. 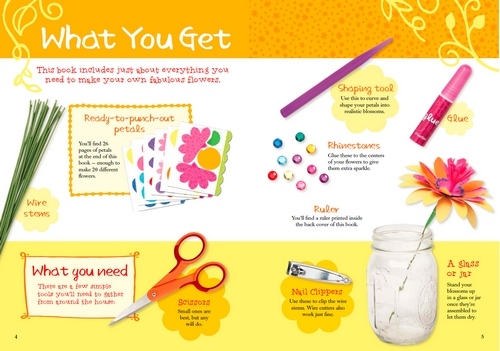 Sparkly embellishments, fresh paper colors, whimsical design variations, and a custom shaping tool give these blossoms a twist that’s pure Klutz – and quite possibly, even prettier than the real thing. Become a fan of LAB’s Facebook Page. 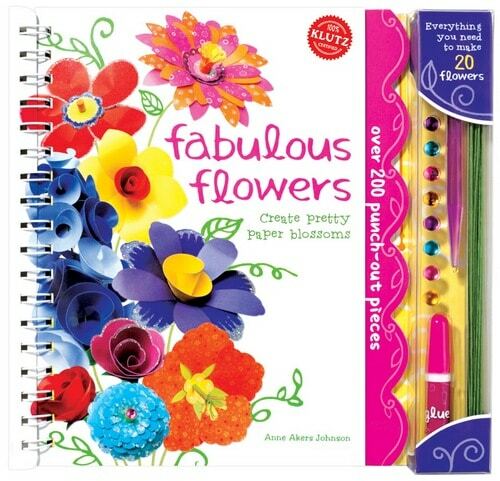 Then leave a comment on the wall saying you love the Klutz Fabulous Flowers and Friendship Pixies giveaway. 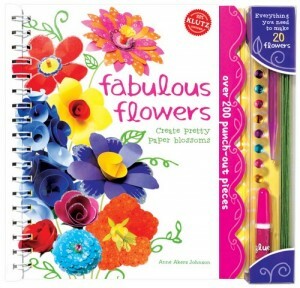 Fan Klutz on Facebook and mention that you entered the Fabulous Flowers and Friendship Pixies giveaway on ladyandtheblog.com. Tweet this message: “Hope I win the Klutz Fabulous Flowers and Friendship Pixies giveaway from ladyandtheblog.com (@verasweeney). RT to Enter #contest #giveaway”. Love Love Love all your sites, from babies to big gals !!! keep up the good work !!! I follow you on Networked Blogs – Rebekah F.
I leaved my email on the contest entry form! Following Lady and the Blog on NetworkedBlogs.com! I already subscribed to your blog by e-mail! I told them I love this contest. I left my email in the contest form.